Children gain a strong foundation for learning through interaction and exploration in our toddler care rooms. Contact the program director at your preferred location for more information. 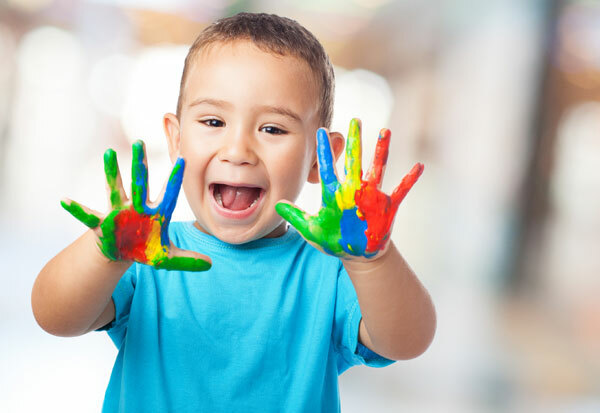 Classroom experiences develop self-control, cooperation and communication skills in a nurturing environment that includes at least one adult for every seven toddlers. 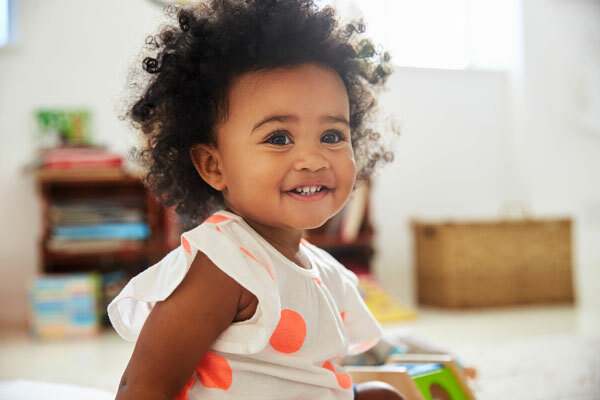 During the day, we team up with your toddler to build communication skills, master motor skills, and communicate emotions and needs effectively. Several transitions (washing hands before a meal, stories before nap time, etc.) that form a predictable routine, which helps toddlers feel secure, learn and socialize. Through transitions. Children learn social skills and develop self-help abilities. At the end of the day, our staff assists children in a smooth transition out of the classroom. You’ll get information and updates on how the day went for your toddler.